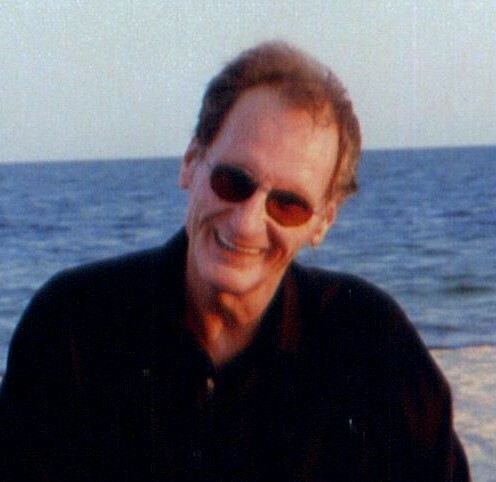 Brian W. Ford, age 64 of West Haven, passed away Saturday, January 12, 2019 at Yale New Haven Hospital. Brian was born on January 5, 1955 to the late William F. Ford Jr. and Edith Deveny Ford and was a lifelong West Haven resident. Brian leaves behind his partner of many years Ann Gabriel, his daughter Erin M. Ford of East Longmeadow, MA and his son Brian W. Ford II of Windsor Locks. He is also survived by one sister Shannon Ford Laccone of West Haven and two brothers; Brendan Ford of Orlando, Florida, and Patrick Ford of North Branford, as well as many nieces and nephews. Brian was predeceased by one sister Colleen Ford and one brother William “Billy” Ford III. The family wishes to invite friends and loved ones to Duffy’s Tavern, 241 Campbell Avenue, West Haven, CT on Tuesday January 22, 2019 from 1:00pm to 3:30pm for a memorial send-off and celebration of Brian’s life. Interment will be private and at the convenience of the family. Arrangements are being handled by Keenan Funeral Home, 238 Elm Street, West Haven. To leave an online condolence or tribute, please visit www.keenanfuneralhome.com.